Here's the latest slice of smooth and intricate Boogie from Ali Jamieson, a man with a reputation for both his musicianship and his studio craft. 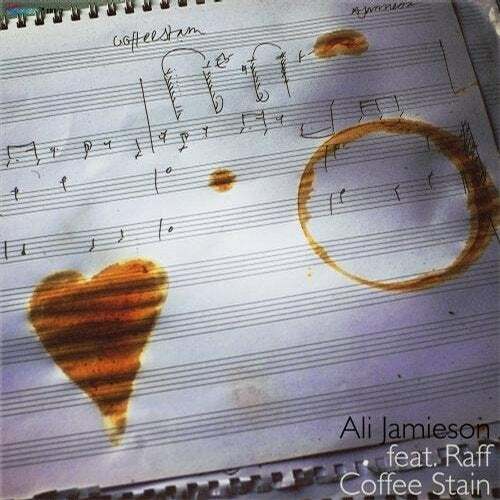 Teaming up with London based Soul singer Raff, Jamieson delivers 'Coffee Stain' , a Synth-Funk fuelled slice of vocal Nu-Disco that trades in infectious, rubbery, basslines, Disco beats and catchy vocals. It's as slick as they come. The gauntlet of House, Tropical and retro synth remixes are supplied by Black Magic Disco, Ben Macklin and Tommy '86.